Serve with a fresh fruit salad to complete the meal. 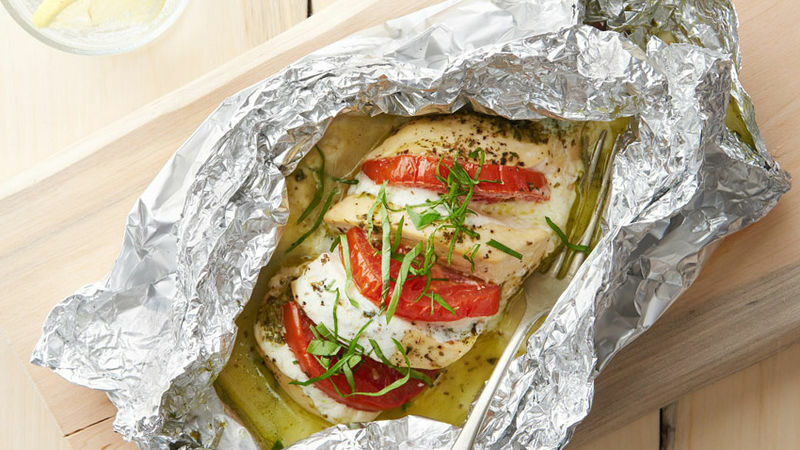 To bake foil packs: Heat oven to 350°F. Prepare foil packs as directed in recipe. Place packs on large cookie sheet. Bake 30 to 35 minutes or until juice of chicken is clear when center of thickest part is cut (at least 165°F).